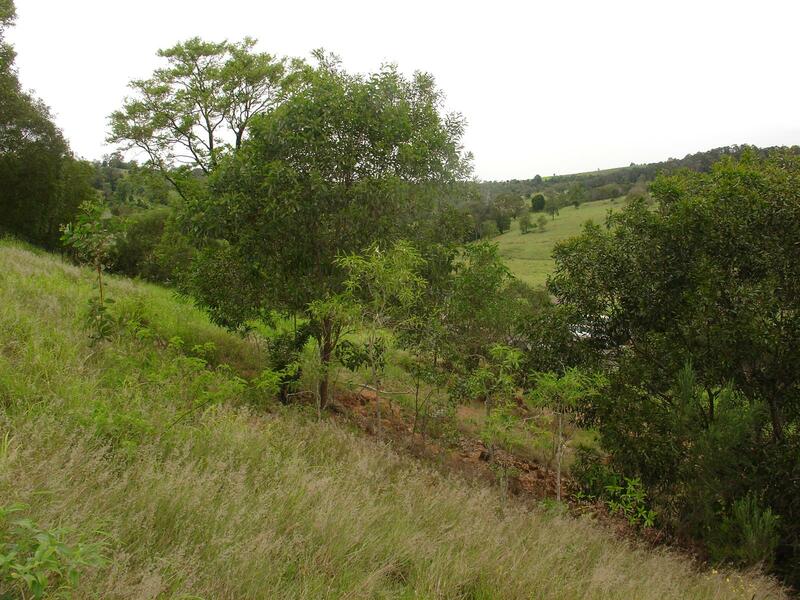 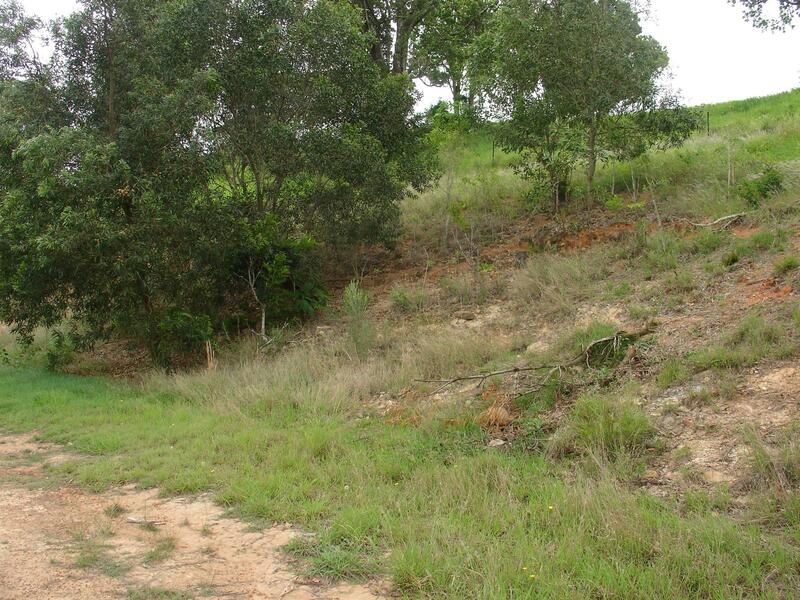 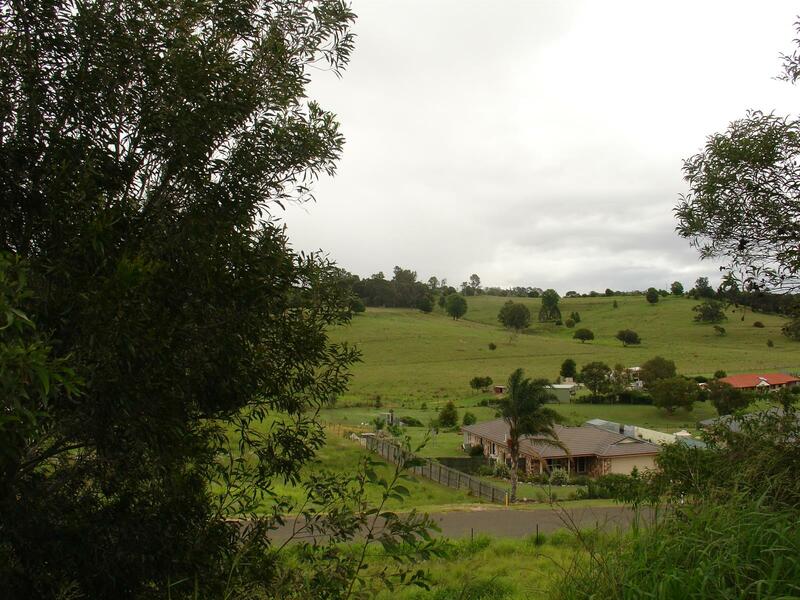 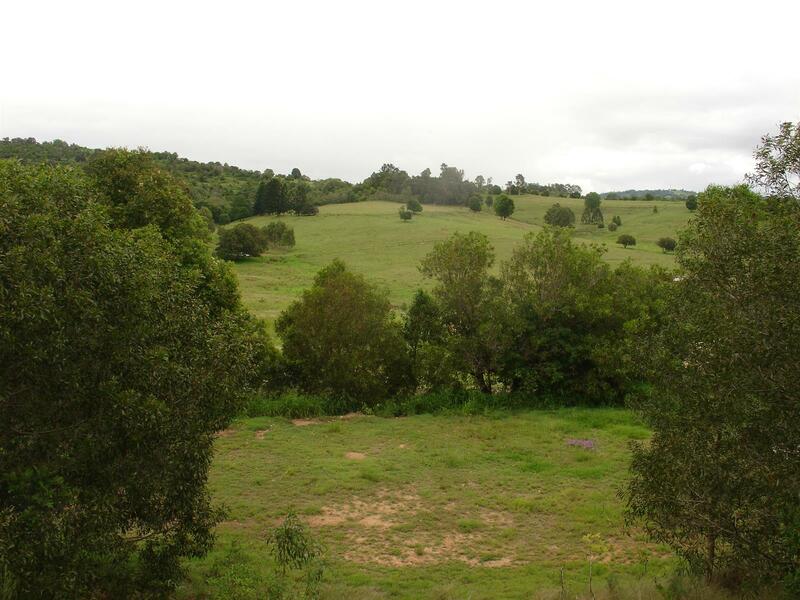 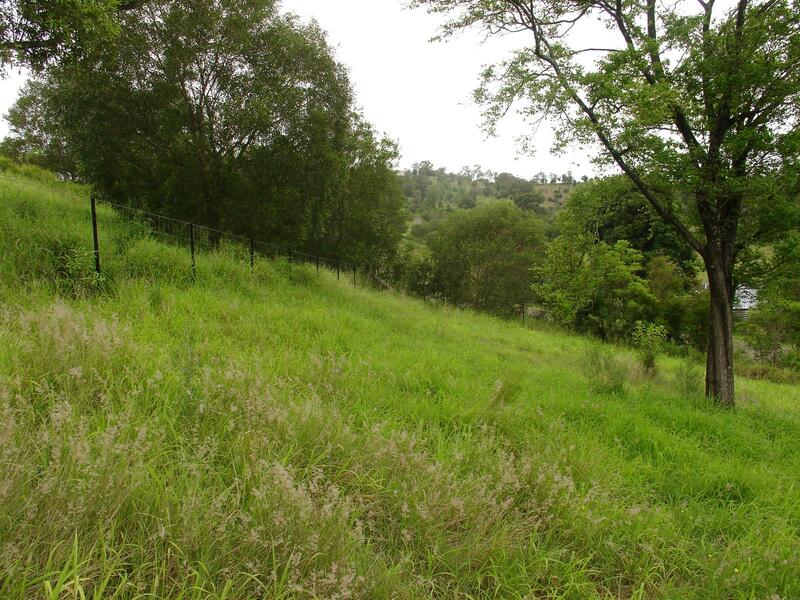 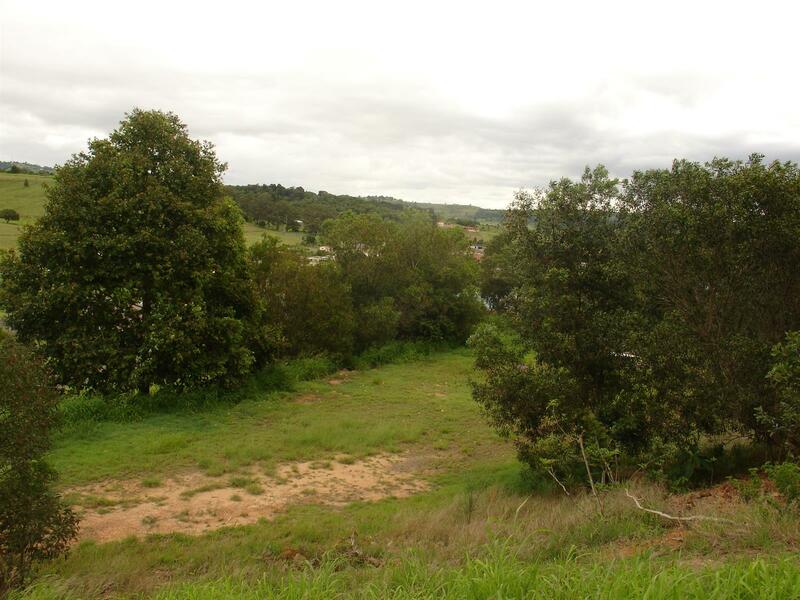 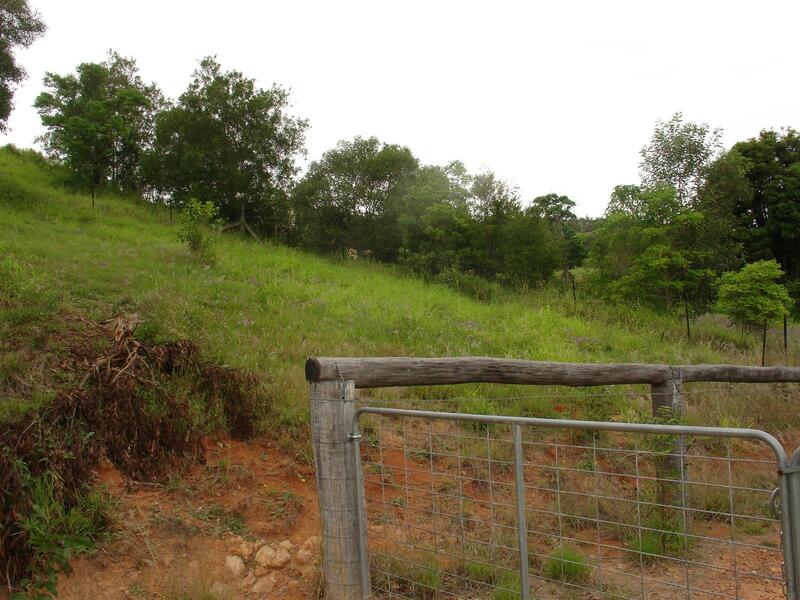 Located on the hillside is this 1 acre block of land with lovely hillside views. 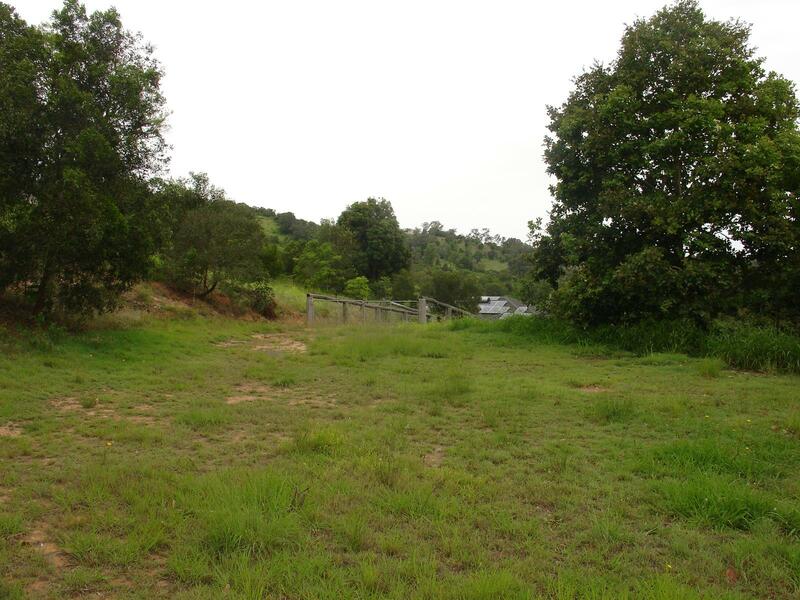 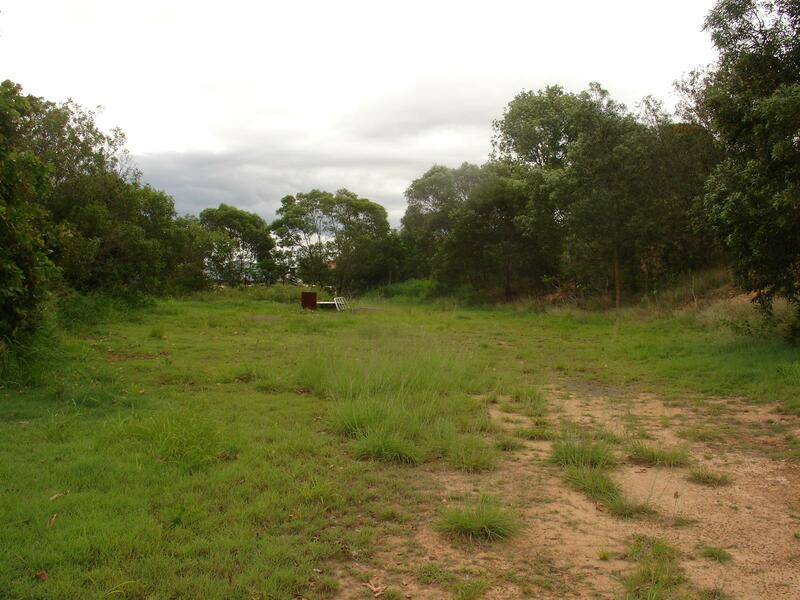 Situated amongst executive homes, this block of land looks down over the road, providing you privacy from the street. 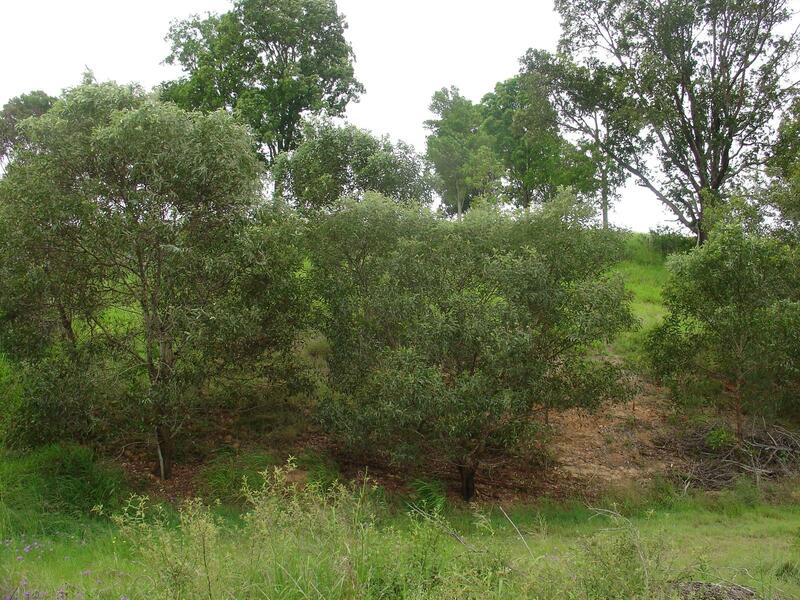 Trees and lots of shrubs are already in place around the perimeter and a "pad" has already been cut for a home. 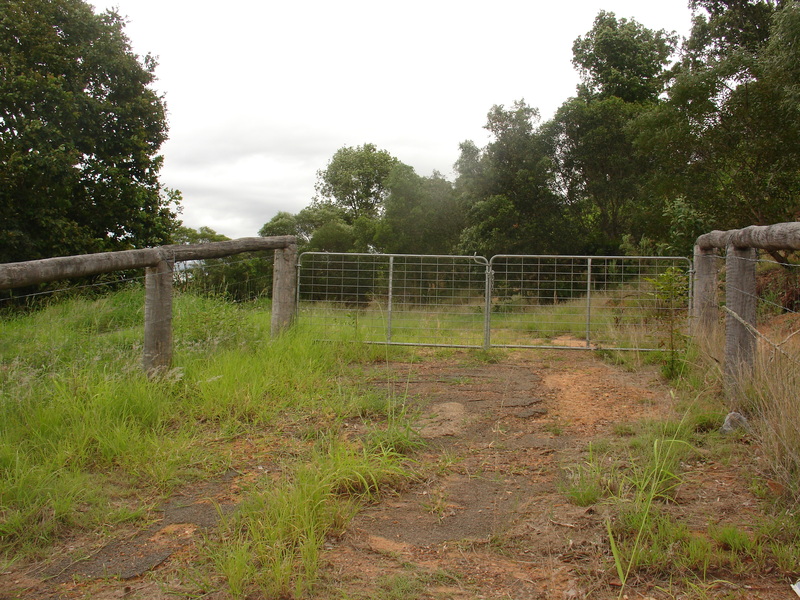 The property is fully fenced with a driveway access and entry gate. 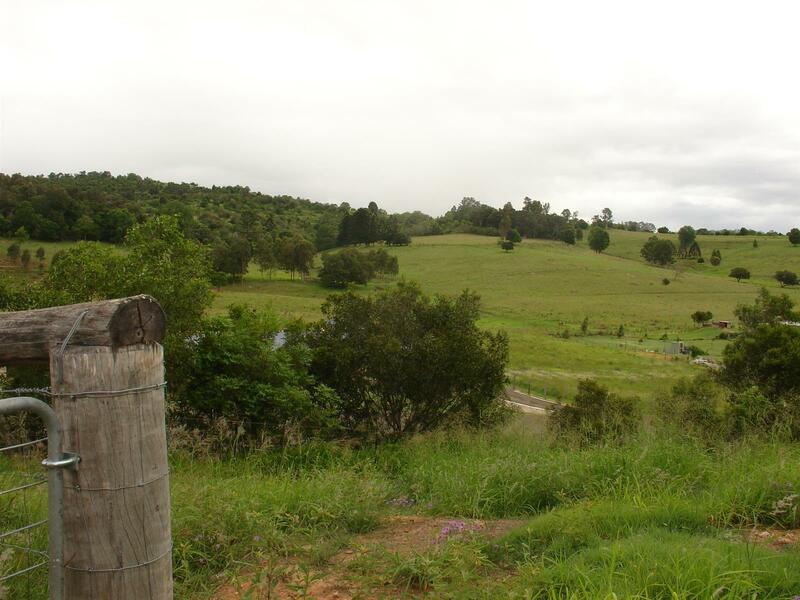 Located a few minutes drive from the through road between Lowood and Minden means this is only a short distance to the Warrego Highway for the commuter. 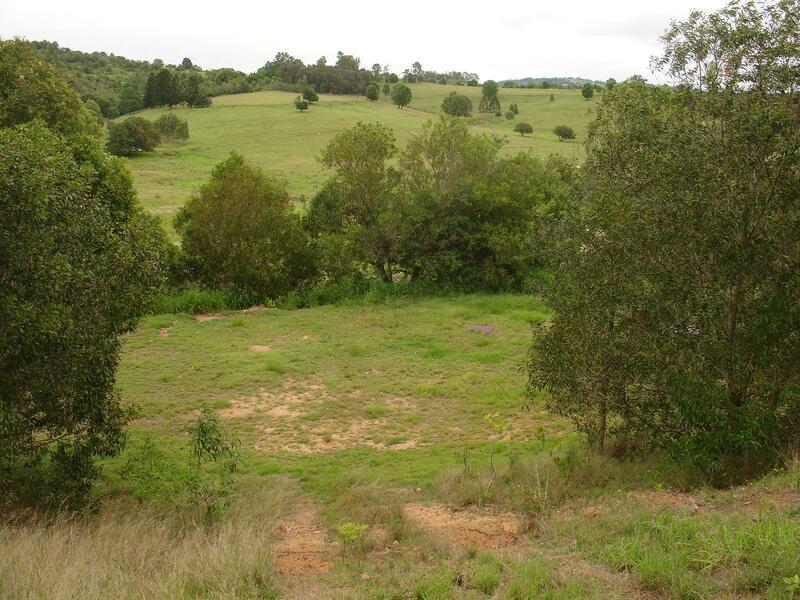 Don’t miss your chance for a large home site option.